Chain Drives that Will Never Slip! We know the annoyance and danger that comes with slipping chain drives. Simply send us your stock rear pulley and our experts will do the rest. This modification is great for stock wheels but can also be effective on some aftermarket wheels. 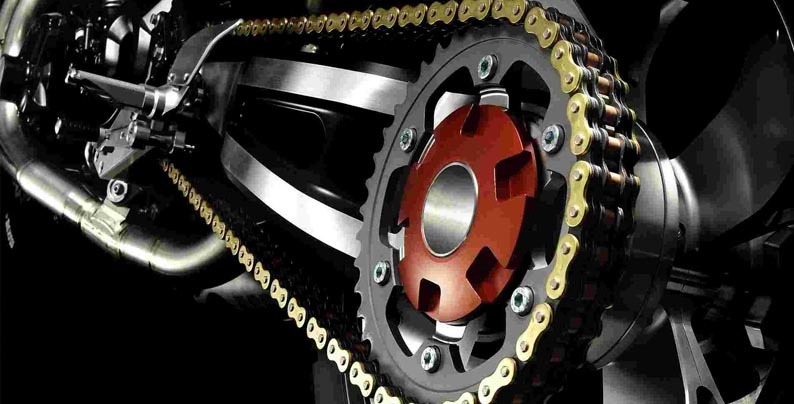 Drago's Bike Works IDs chain drives for 2008 and newer baggers. 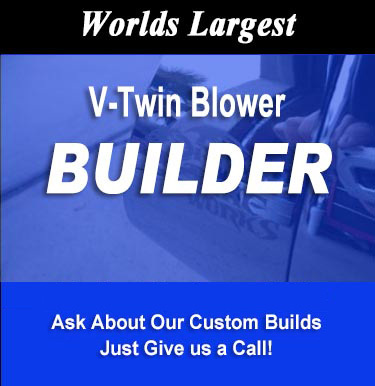 Give us a call and ask us about our current specials! Want to listen to some tunes while you're on the road? We are your #1 dealer for Hawg Wired.